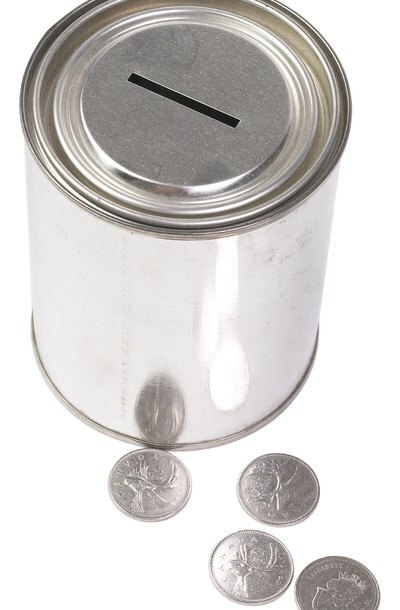 Donations are critical to the survival of most nonprofits. For that reason, it is not uncommon for charitable organizations to reach out potential donors in times of financial need. In these instances, donors may be persuaded to provide support in exchange for some assurance that the money will be used solely for the requested purpose. Placing restrictions on the donation helps serve this objective, with the restrictions being either temporary or permanent in nature. Donations received by a nonprofit organization can be either unrestricted, temporarily restricted or permanently restricted. Unrestricted donations can be used for any purpose consistent with the mission of the nonprofit. Temporarily restricted donations and permanently restricted must be used for a purpose stated in the gift instrument. The gift instrument is a document describing the required use of the funds, and is often in the form of an award letter from a foundation or letter from a single donor. The decision to place any restriction on the award is at the donor's discretion and is often in response to the nature of the request from the nonprofit. Funds donated to a nonprofit may be temporarily restricted. Temporarily restricted funds may be either time restricted or purpose restricted. If the donation is time restricted, the funds must be used in a specified manner for a period of time. An example would be a grant of $25,000 for two years to provide operating support to a nonprofit. Purpose restrictions limit the use of donations to support a particular objective. An example would be a grant of $25,000 to support the renovation of an athletic facility for a nonprofit basketball camp. For both types of temporary restrictions, after the time period passes or the purpose has been completed, the funds become unrestricted and can be used for any purpose that conforms with the mission of the nonprofit. A donor may place a permanent restriction on funds donated to the nonprofit. In contrast to temporary restrictions, permanently restricted donations use the interest accumulated on donated funds as financial support for an indefinite period. Provided the nonprofit uses the funds in a manner specified in the gift instrument, the funding is theoretically forever. An example would be a donation of $50,000 to be held by a nonprofit summer camp with the annual interest generated being used to support scholarships for low-income campers. Certain accounting measures must be taken regarding temporary and permanent restrictions on donated funds. While the limitation is in effect, restricted funds should be kept in a separate account, to avoid misuse or commingling of the donation. For temporary restrictions, once the time period has been met or purpose achieved, the restriction is "released" and the funds are to be transferred to an unrestricted account. Special accounting considerations apply to multiyear grants, which require release of funds on an annual basis. For example, for a four-year $100,000 operating grant, $25,000 would be released and transferred each year, regardless of when the funds are actually expended. Berry Moorman PC: What Can a Nonprofit Entity Do With Designated Charitable Donations?